It’s my first entry… nice to join this meme! I have this beautiful yellow orchids in my front yard. such a wonderful shot sis! 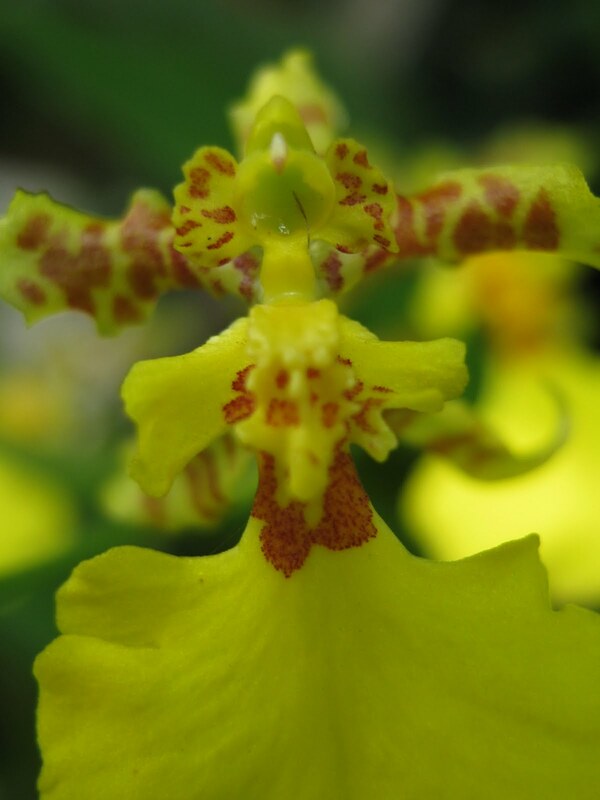 Such beautiful yellow orchid. Great shot. I had that the same color orchid before. so sad they are gone when we transferred to another house. New use for Your Present Things! Make Your Own Wall Gallery!